If you don’t already know it, Now you do! The Asus Zenfone 5Z will be available for just 25k. 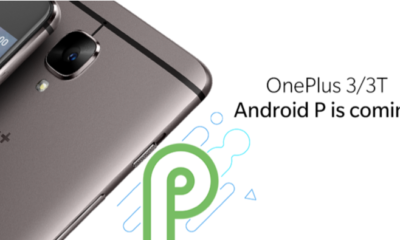 Have a OnePlus device? Even better! Well read on and we will tell you how. So every year, Our E-Commerce giants, Flipkart and Amazon do a massive sale with great deals for consumers. 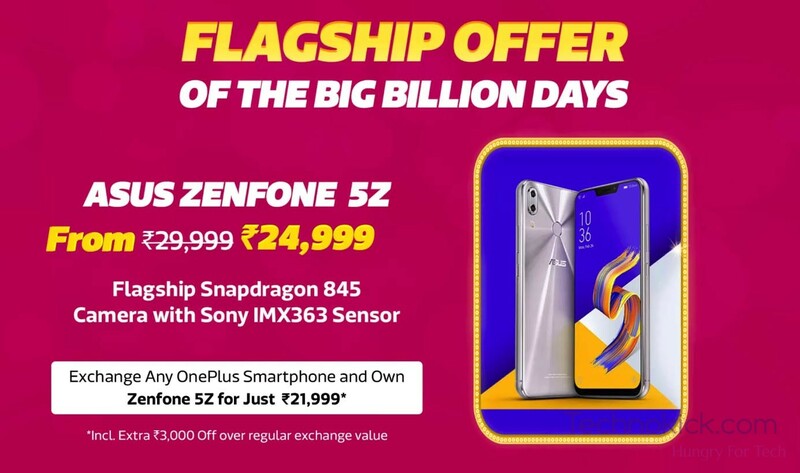 This time Flipkart in collaboration with Asus will be providing the Asus Zenfone 5Z for a super price of 25,000INR. 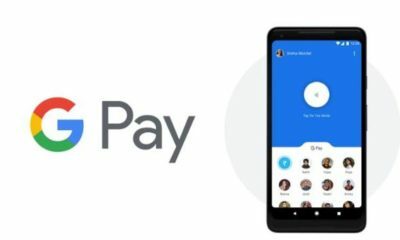 Along with that If you will be exchanging your old OnePlus device you will get an additional discount of 3,000 over the value of your device. So if you have a phone like OnePlus 3, you can actually grab the 5Z for mere 15k. Even if you don’t want to exchange your phone, The 5Z at 25k is still a great deal. The Zenfone 5Z has a Snapdragon 845 with storage option up to 256GB and 8GB of RAM. 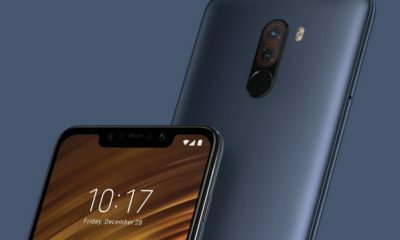 The 5Z also gets a microSD card slot as well as dual speakers which OnePlus 6 misses out on. Asus is also offering an awesome deal on its mid-segment device, The Zenfone Max pro M1. Well now, the M1 will start from just 9,999. 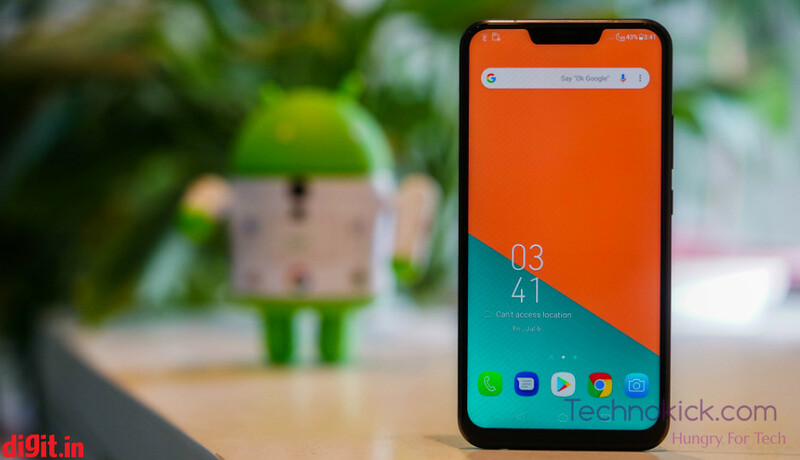 A phone with Snapdragon 636 for under 10k, however, I will suggest you go with the one with 6GB RAM and 64Gb storage as it has a much better camera compared to the other ones. The same will be available for 12,999. Compared to phones like Nokia 6.1 pro or the Moto M Power, The M1 makes much more sense. 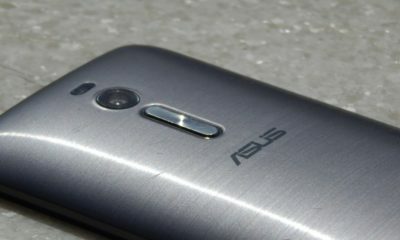 So overall, This time Asus has killed the Competition. The 5Z for 25k is a really good deal and with all that extra offers, you can grab the phone for as low as 8k. So what do you think about this deal? Let us know in the comment section below! 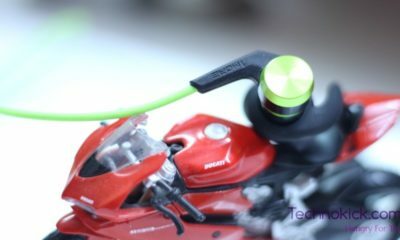 Asus Zenfone Zoom Review – The Best Camera Smartphone? 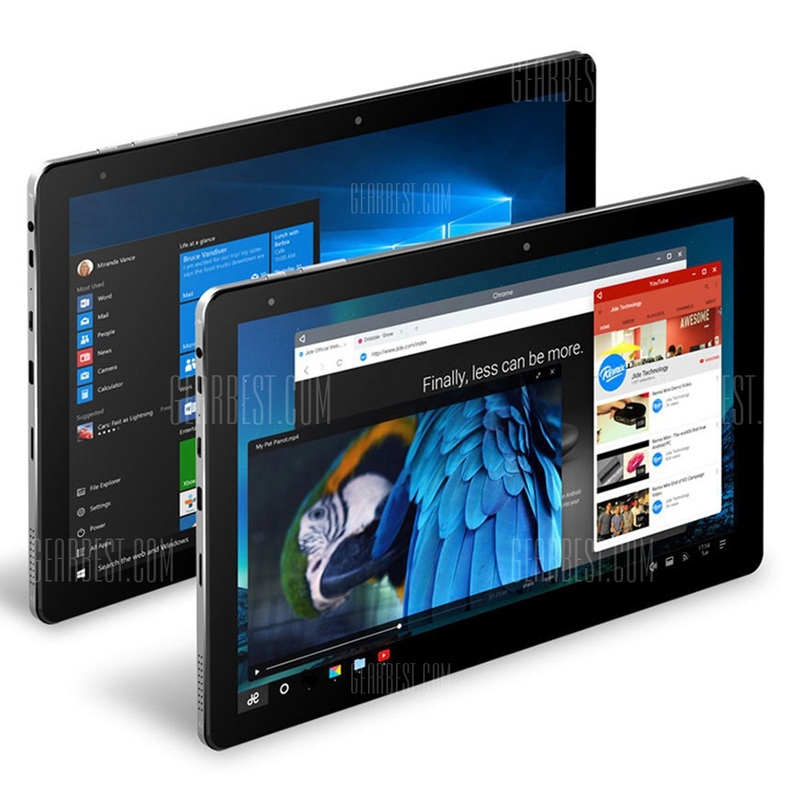 After man back to back blockbuster sales, GearBest is back again with the Ultimate Tablet sale featuring many tablets and notebooks at high discounted rates. If youre looking to get a tablet for home/ office work, then this is the right time for you to get one! 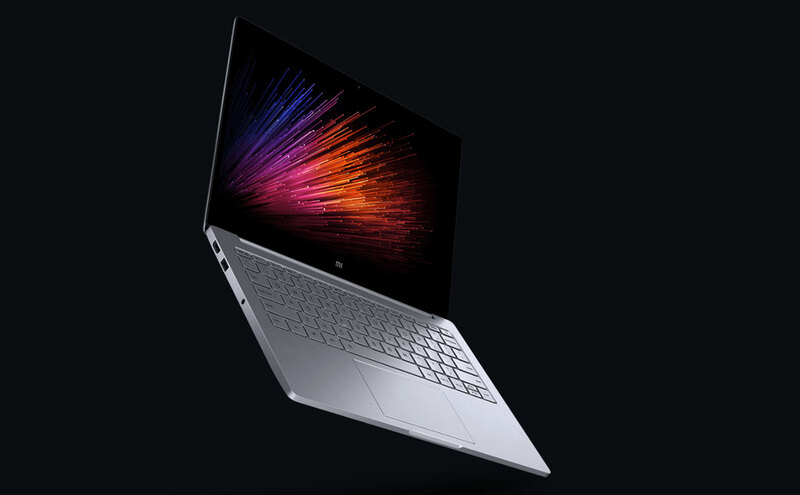 The Xiaomi Air Laptop has a 12.5 inch IPS screen, the device runs on Windows 10 powered by the Intel Core m3-6Y30 Dual core processor and Intel HD Graphics 515 graphics. Talking about the storage, the device has 4GB of RAM, 128GB SSD. 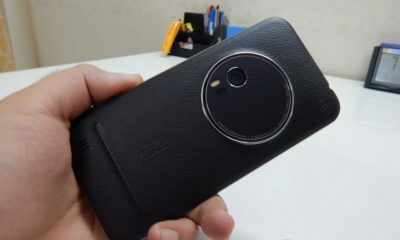 An 1MP camera is provided on the front side. All the top models of the new generation laptops are using the USB Type-C ports, and the Mi Notebook Air is no exception. 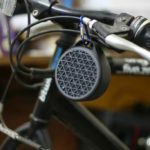 You can use it for your gadgets charging, data transmission, as well as for video output. The Cube i7 Book 2 in 1 Tablet PC is another outstanding tablet PC with decent specs at a very affordable price. The tablet PC runs on Windows 10 and has a detachable keyboard. 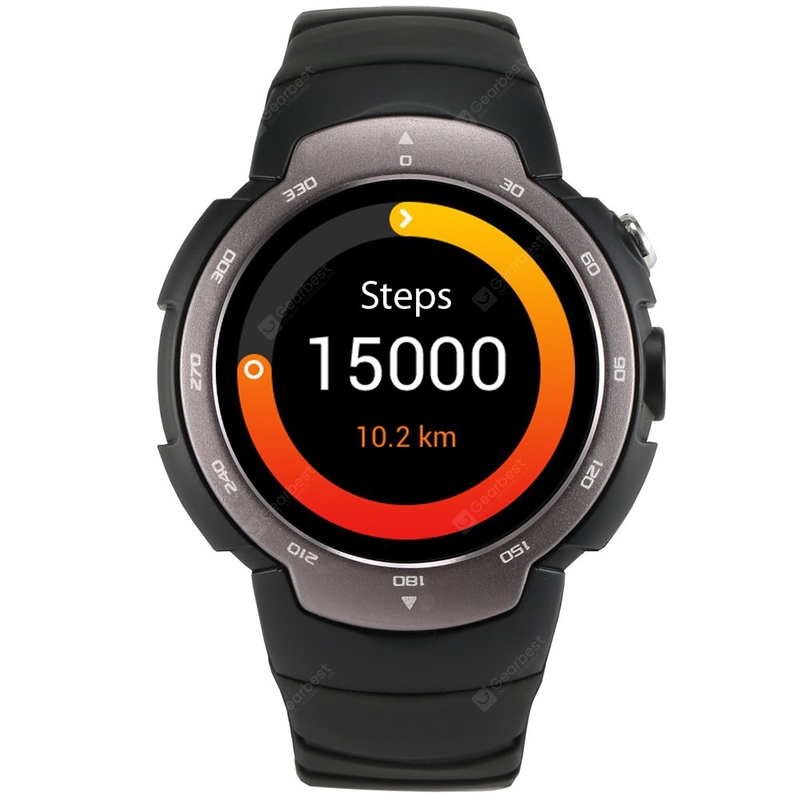 The device features a 10.6 inch IPS FHD Touch Screen display. 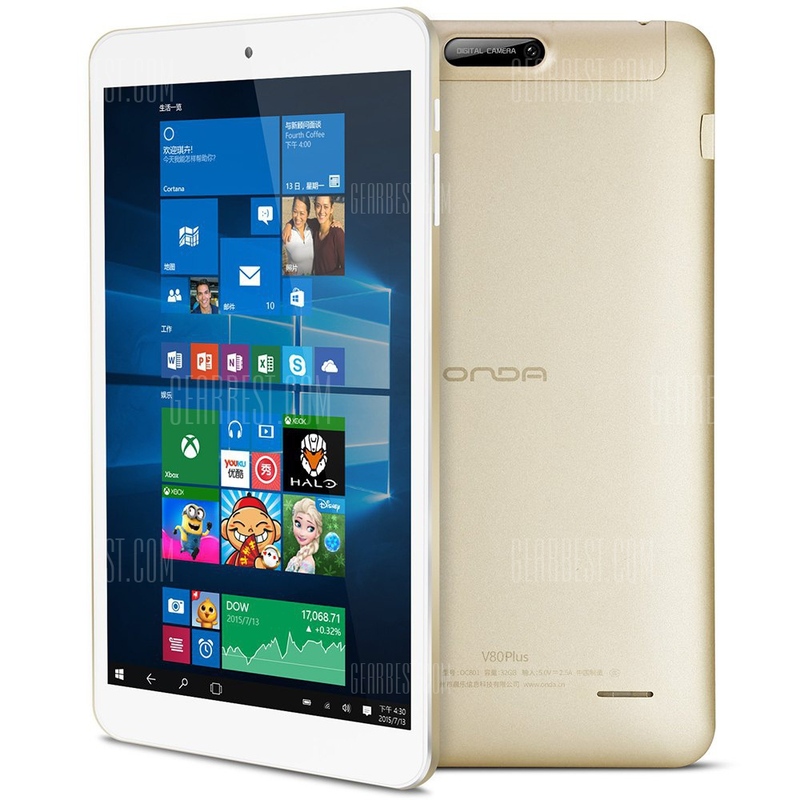 The Onda V80 is a very affordable Multi OS Android/Windows tablet with 8inch IPS FHD Display running on Intel Cherry Trail Z8300 64bit Quad Core and 2GB of RAM. 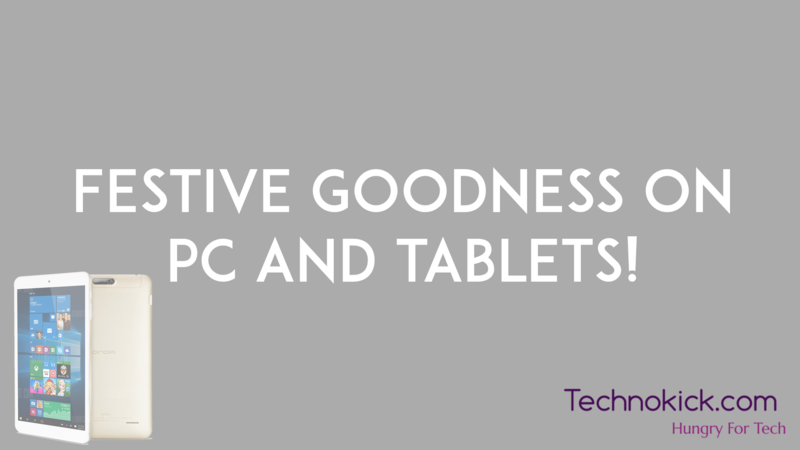 The Teclast Tbook 16 Pro is a 2-in-1 tablet PC, running on Android 5.1 and Windows 10. 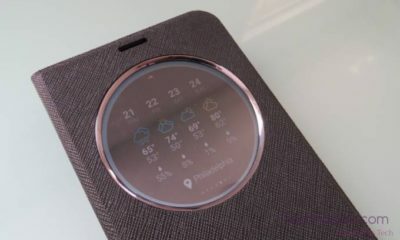 The device has a vivid 11.6 inch IPS 10-Point Capacitive Touch Screen with 1920 x 1080 Resolution with 4GB of RAM and 64 GB ROM. A 2MP front camera is provided for video chatting purposes. The keyboard here can be detached. The Teclast X22 Air is an All In One PC with great specs and an unbelievable price tag! The Teclast X22 Air works on Intel Celeron N3150 Quad Core processor clocked at 1.6GHz with 4GB RAM,128GB SSD DOS and a 21.5 HD Screen. The PC is great looking and weighs about 3kg. The Jumper EZpad 5SE Tablet PC runs on the latest Windows 10 powered by Intel Cherry Trail Z8300 processor and Intel HD Graphics. The device has a 10.5inch IPS FHD display along with 4GB of RAM and 64GB of storage. 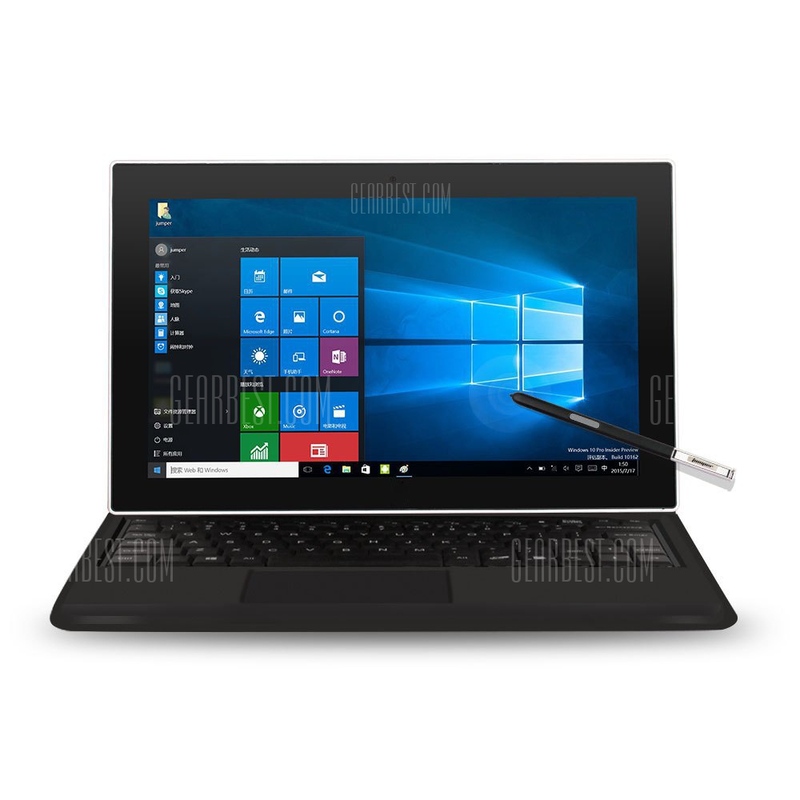 The Chuwi HiBook Pro is a dual boot tablet pc running on Windows 10 and Android 5.1. 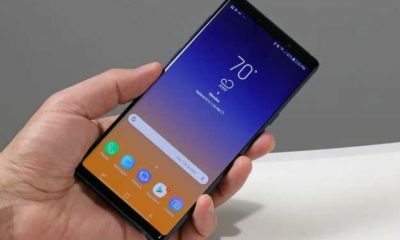 It is powered by fifth-generation Intel Atom Z8300 graphics and eighth-generation Intel HD graphics, coupled with 4GB of RAM. 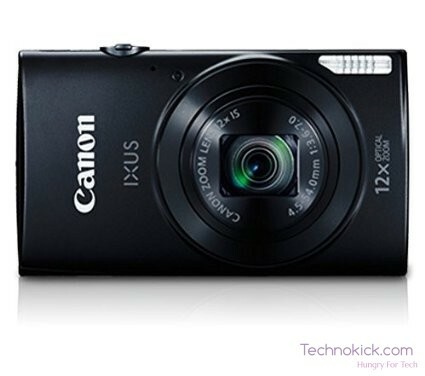 It also has a 2.0MP front camera and 5.0MP rear camera for decent captures. 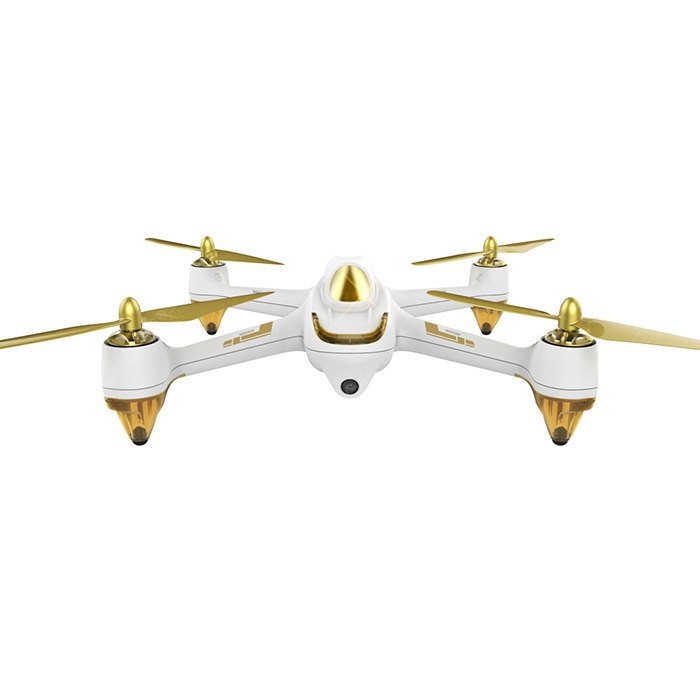 The Chinese website, GearBest has an eye catching promotional sale waiting for you! 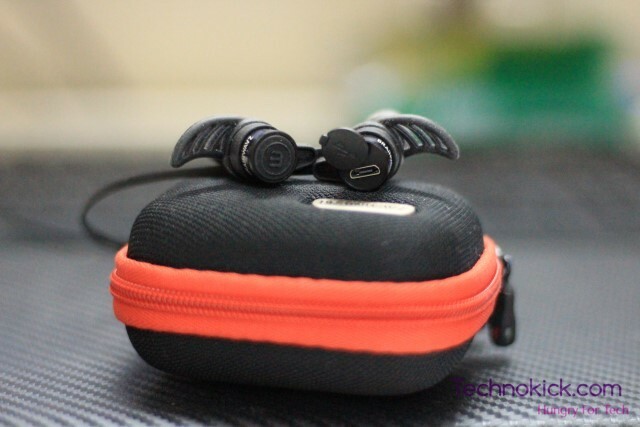 Here, in the sale, the website is providing heavy discounts on almost all electronic device. 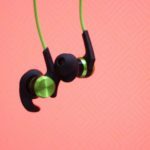 You’ll get heavy discounts on phones, tablets, computer accessories, laptops, TV boxes and many other devices! 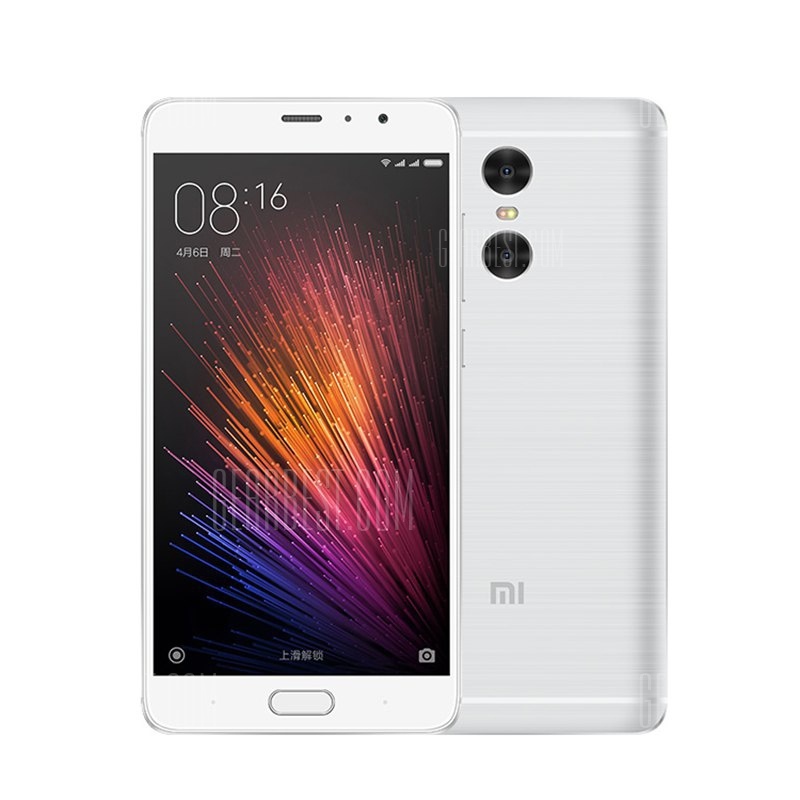 You can buy phones from many famous companies like Xiaomi and Asus. 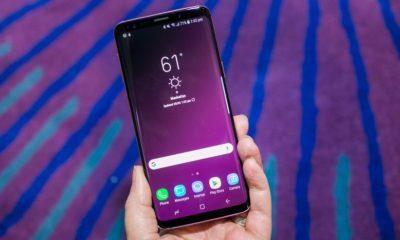 There are many Chinese companies selling their devices for a very cheap rate and amazing specs on GearBest! 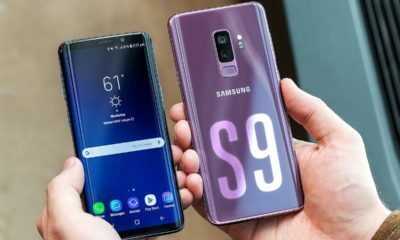 If you’re thinking to buy a new mobile phone, this is the right time to get one from GearBest. 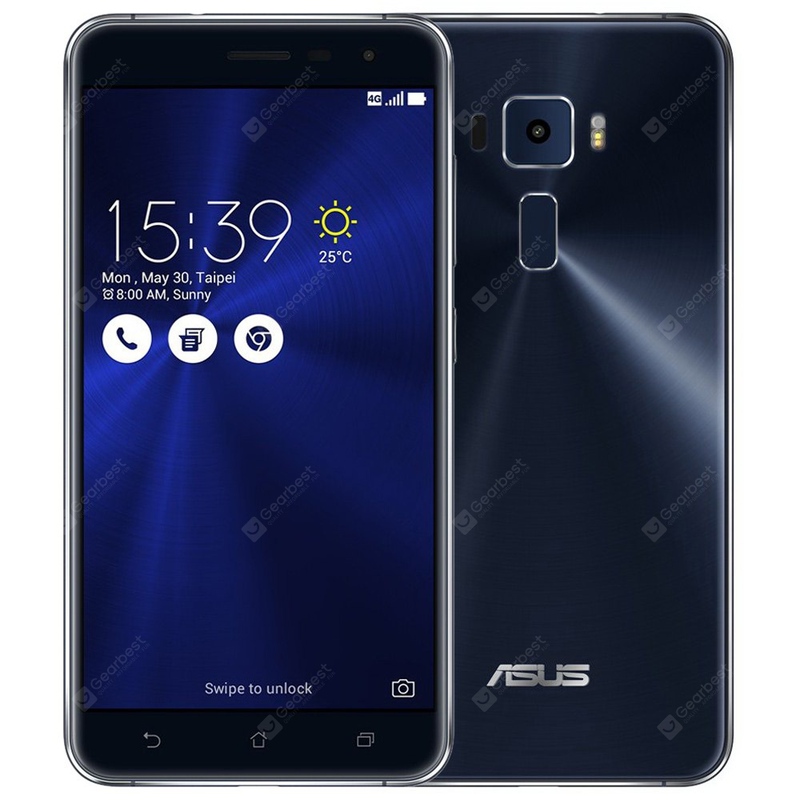 The Asus ZenFone 3 has a 5.5inch FHD 1920×1080 display with the Corning Gorilla Glass 3. The device functions on Android 6.0 and is powered by the Qualcomm Snapdragon 625 Octa Core processor clocked 2.0GHz. 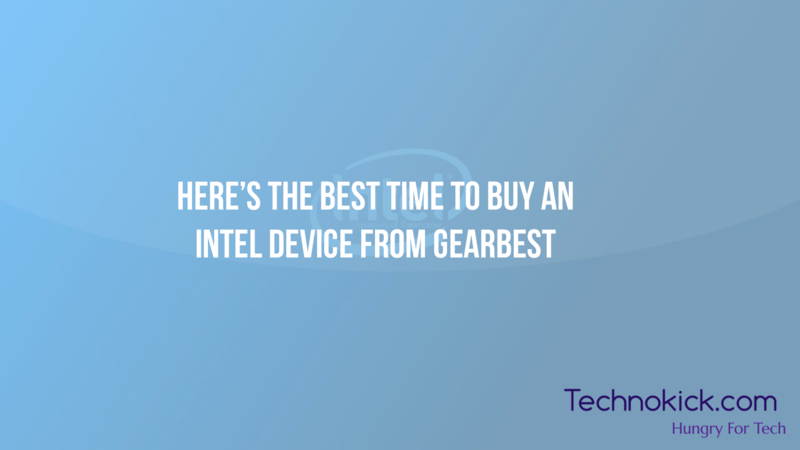 Best time to buy an Intel based device! 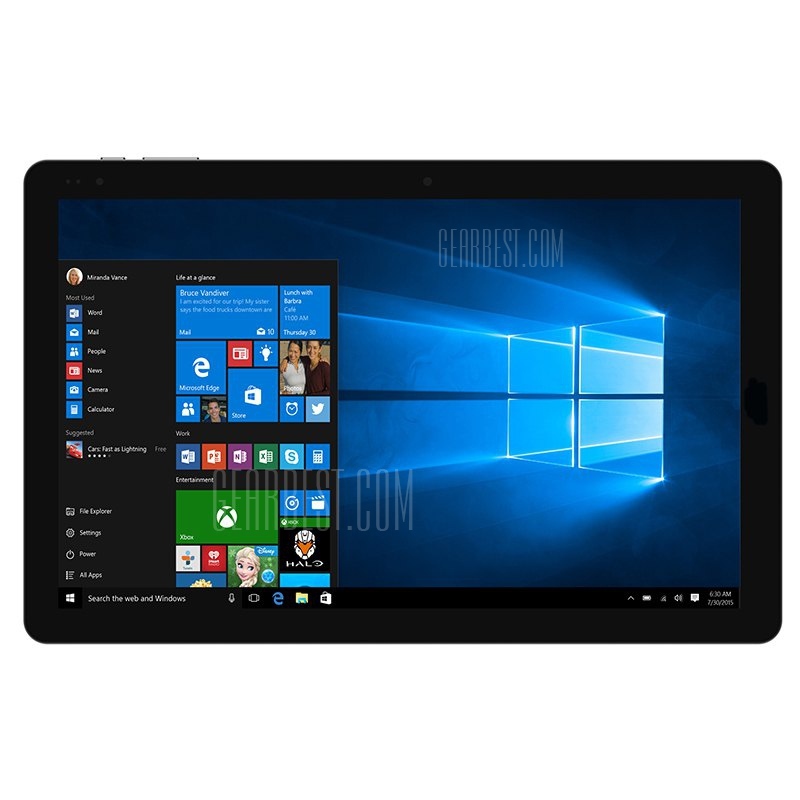 GearBest is back again with some amazing offers on various Intel based devices. Various Chinese companies have their Intel based products on sale which will go live on Nov 9 8:00 (UTC). The sale features offers from buy one get one free to more than 50% off discounts! Aint that amazing? 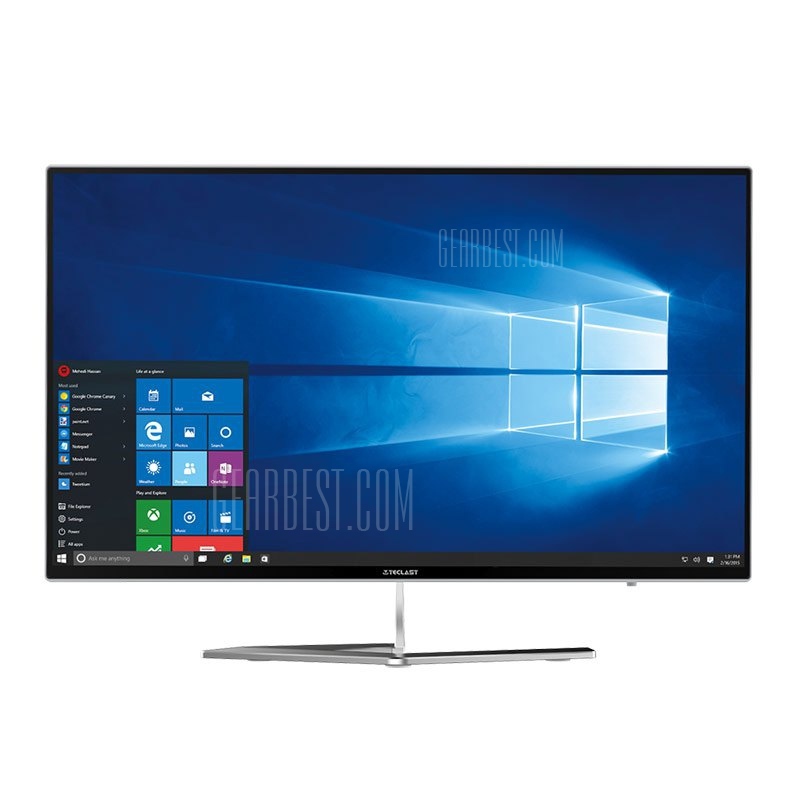 The sale has products like laptops, tablets, two in one’s and tv boxes. 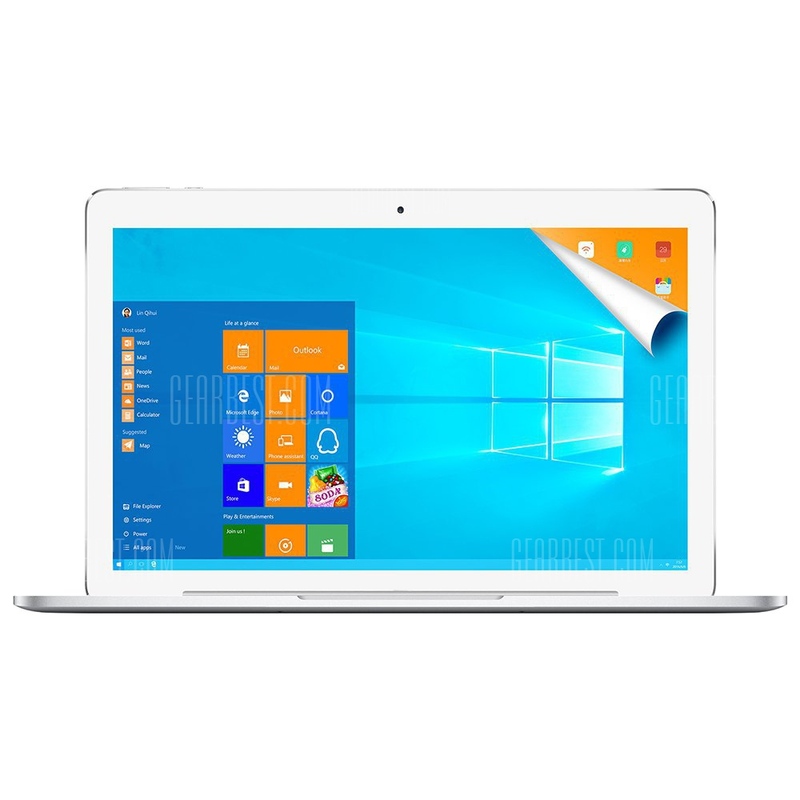 The Chuwi Hi10 Pro is similar to the Teclast Tbook16 Pro. 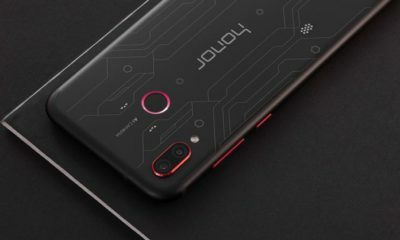 The specs of both the devices are almost the same i.e 10.6 inch IPS 10-Point Capacitive Touch Screen with 1920 x 1080 Resolution with 4GB of RAM and 64 GB ROM and uses the Intel Cherry Trail Z8300 64bit Quad Core processor. 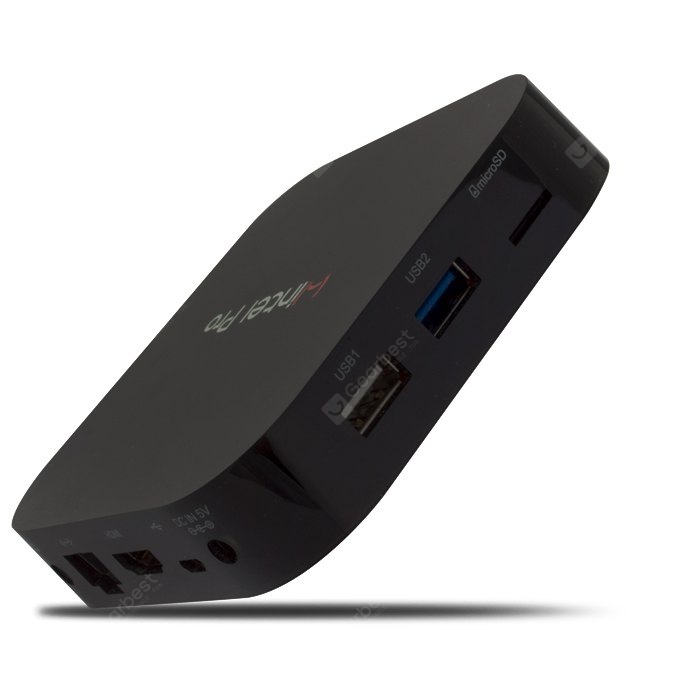 The Wintel Pro CX-W8 TV Box runs on Intel Z8300 Quad-core with Windows 10 on 2GB of RAM and 32GB ROM. 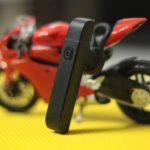 the device suppports WiFI and Bluetooth 4.0 and has 2 USB ports, 1 HDMI port and one MicroSD slot. 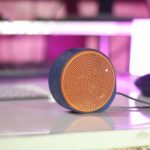 Its a great buy at 85$ only on GearBest!